Lots of restaurants around. 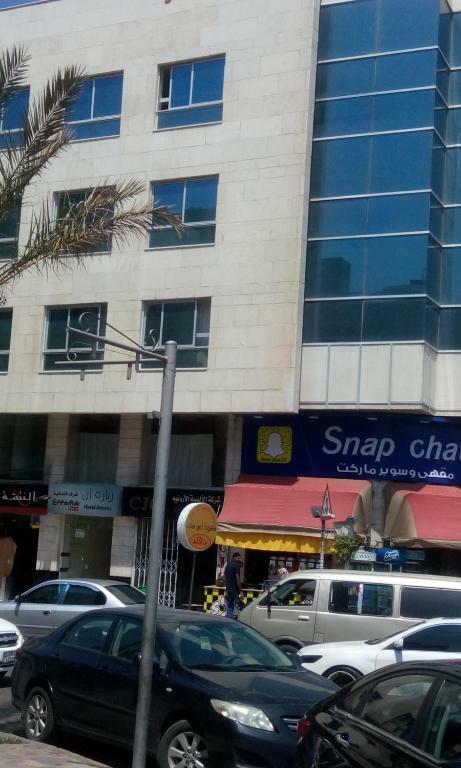 Well located specially for shopping. Beach around 12 min walking. Staff very professional and responsible. 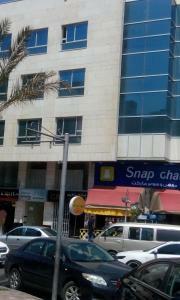 It is in the sentre, close to all shops and restaurants. The flat was big. 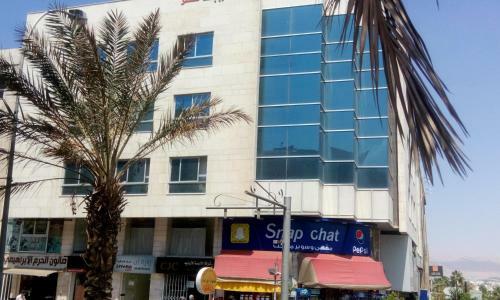 Receptionist was super friendly and quick in responding to requests Apartment is very spacious and clean Location is really good, shops and restaurants just outside the door, local beach 10 minutes by foot Shower kept temperature and water pressure Would definitely stay here again! The apartment was huge. Nice location but not close to the beach. The cleanliness and the water pressure was great. Зиара Инн отель в Акабе очень понравился, номера очень удобные, уютные, красивые, чистые. Персонал приветливый. Не долеко от центра. Минус о номере нет вай фая, только на первом этаже, по телевизору только арабские каналы, и до пляжа идти минут 15. На улице очень шумно, много машин. Şehrin ana hatlarına en fazla 10dklık yürüme mesafesinde. Temiz rahat ve güvenli. L'espai, molt gran. Els llits, supercòmodes. La situació, molt centric. L'aire condicionat funciona bé i s'agraeix!.Els llençols, nrts i de cotó. S'agrarix també un mobiliari més o menys occidental, sense alfombres ni ornamentes ricocós. 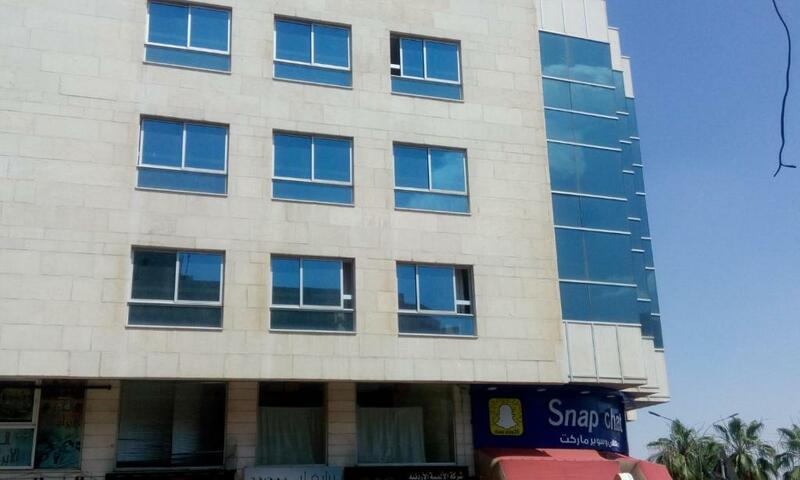 Located in the center of Aqaba, Ziyara Inn Apartment offers air-conditioned accommodations with free Wi-Fi. Aqaba Beach Shore is within a 3-minute walk from the Ziyara Inn Apartment. 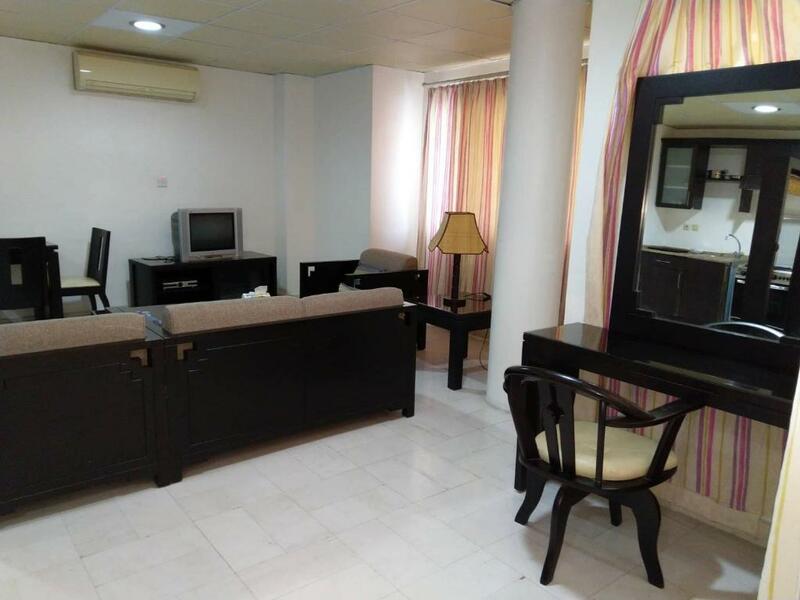 All the apartments at Ziyara are fitted with dark wooden furniture and tiled floors. Each one offers a living room and a kitchenette complete with fridge and stove. 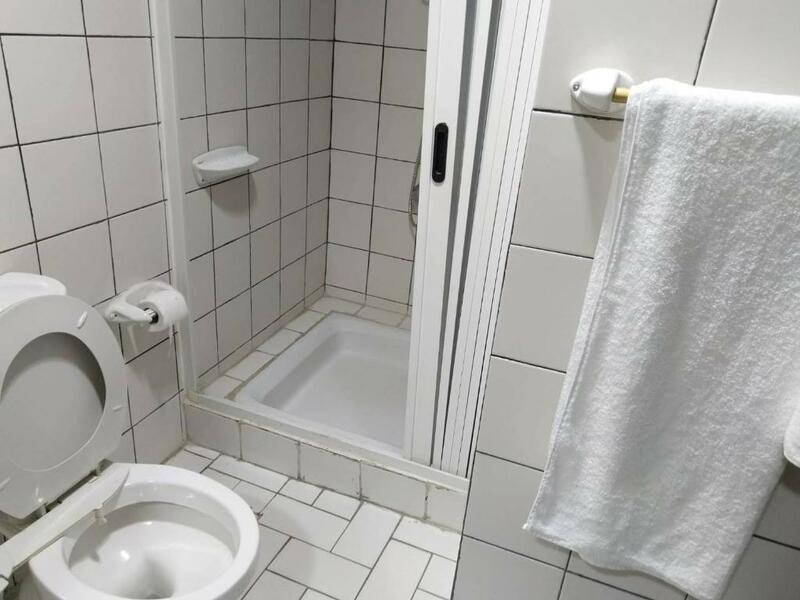 The bathroom is fitted with shower and free toiletries. 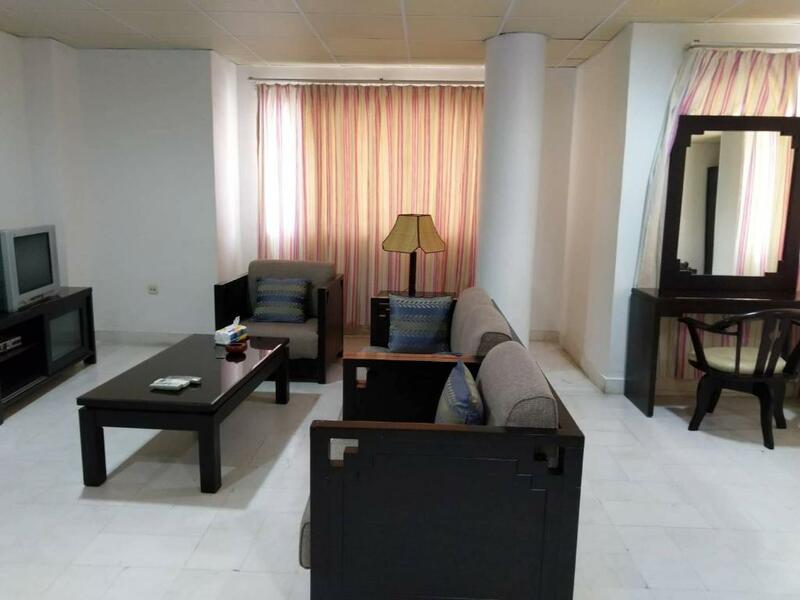 King Hussein International Airport is a 10-minute drive away. A number of restaurants and shops are within a walking distance from the apartments. Free public parking is possible at a location nearby. 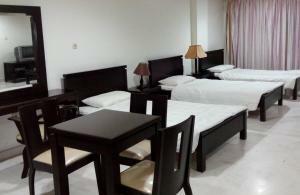 When would you like to stay at Ziyara Inn Apartment - Aqaba? This air-conditioned apartment offers free Wi-Fi, a living room and a kitchenette complete with fridge and stove. Facilities include a TV, a wardrobe and a telephone. 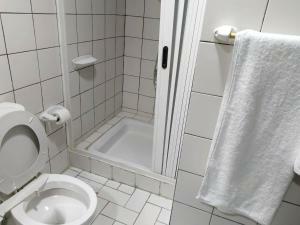 The bathroom is fitted with shower, bathrobe and free toiletries. This apartment has a tile/marble floor, oven and kitchen. House Rules Ziyara Inn Apartment - Aqaba takes special requests – add in the next step! 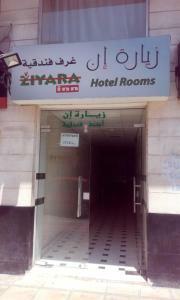 Please inform Ziyara Inn Apartment - Aqaba of your expected arrival time in advance. You can use the Special Requests box when booking, or contact the property directly using the contact details in your confirmation. Filthy& dirty room. Specially the floor was very full of dust.. air conditioning didn't work only the cooling mood..so its not good in winter time. The place was everywhere very dirty in terms of lack of vital cleanliness! It seems nobody has cleaned for months... It was so noisy from outside,too. I liked the location and the big room. Near public park, which if you have luggage you can imagine, however, it is very very safe. I left half of our stuff inside the car (SUV) for two days, and nothing bad happens.